for any package mailed internationally (except for shipments to APO/FPO addresses). 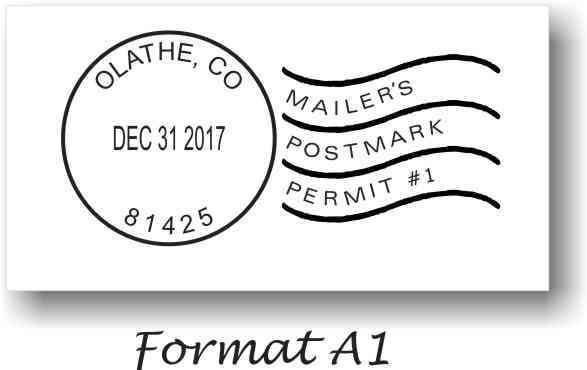 filled in [correctly], they will not accept packages for mailing. the new customs form - CP72 [USPS Form 2976-A, May 2009]. are to be mailed to Canada.